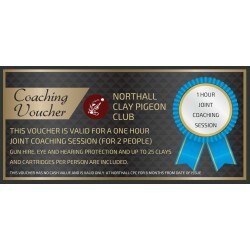 Northall coaching vouchers make fantastic Christmas, birthday or indeed corporate presents. Please allow 3-5 working days for delivery or call us to arrange collection. Coaching Vouchers There are 3 products.